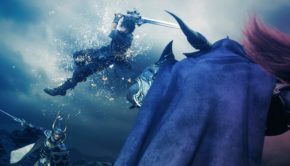 Update 06/06/2018 3:01pm- At the moment, Arc System Works is offering the first character DLC pack for the recently released title free for a limited time. If you already own BBTAG or have plans to purchase it in the future, do not miss out on this opportunity!! 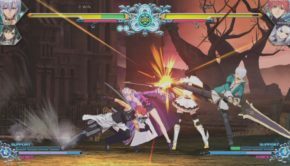 Arc System Works first official crossover title brings popular characters from Persona 4 Arena, Under Night In-Birth, and web series RWBY to the universe of BlazBlue in a 2 on 2 tag team assist style brawler that is sure to please fans of the various franchises. 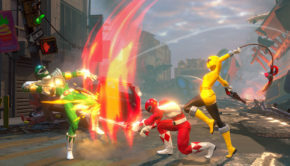 At launch, BBTAG features 20 characters, a free DLC character, and access to the first DLC character pack. The online multiplayer for this latest ASW title includes a virtual online lobby, simultaneous private lobbies, and ranked/casual matchmaking. We have added an official page which includes purchasing information, and additional details about this latest title. 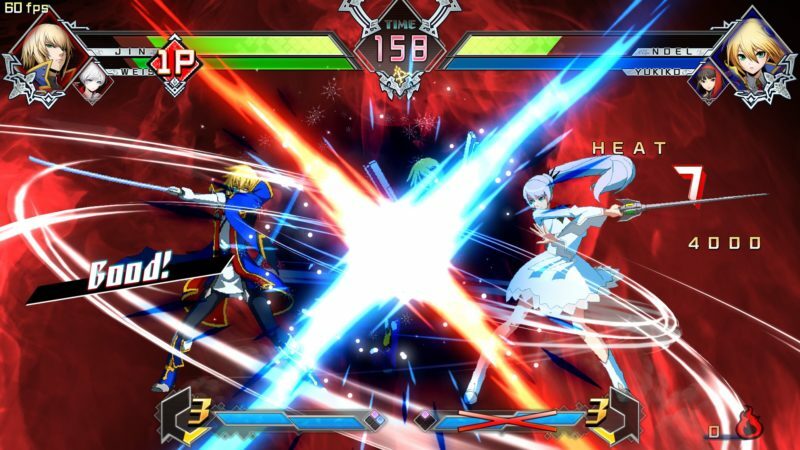 BlazBlue Cross Tag Battle is available on Playstation 4, Nintendo Switch, and PC via Steam.